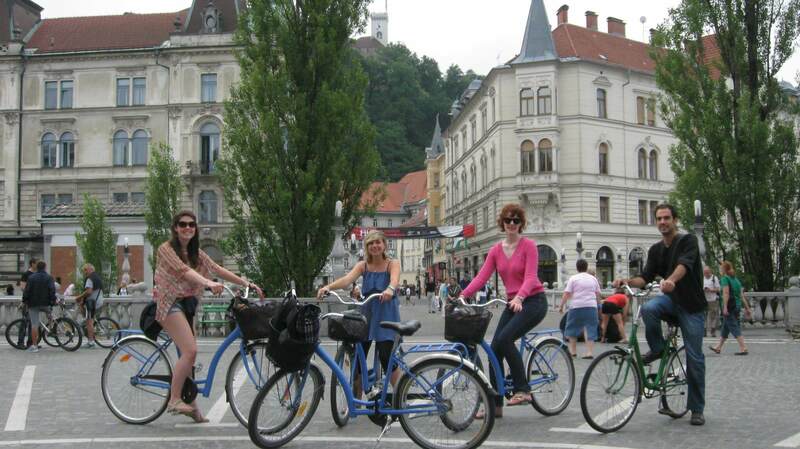 Ljubljana is a charming little city and if you want to get the best feel of it, the best is to explore it by bike. Ride off the beaten tourist tracks and find amazing places, normally visited just by the locals. 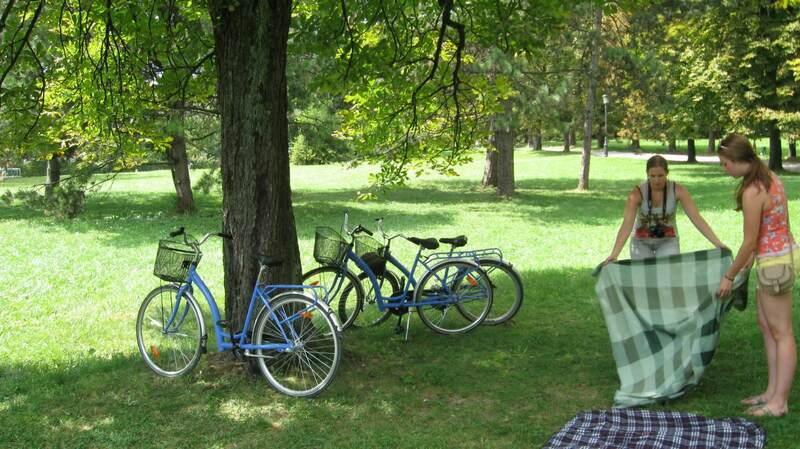 Ljubljana was since always a cycler-friendly city, in fact the oldest preserved wheel in the world was found not so far away. On this sightseeing tour through Ljubljana you'll see and hear about many attractions in the city center and surroundings. 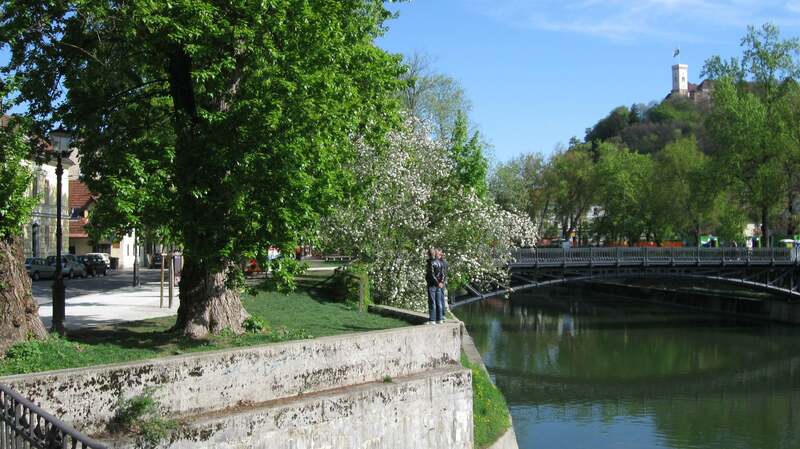 You'll get to know Ljubljana and local life in informative and interesting way (“infotainment”) and most important, you'll have a great time doing it! Sights included in the tour: Dragon Bridge, Central Market, St. Nicholas Cathedral, City Square with Town Hall and Robba Fountain, Old Square, Cobbler`s /Shoemaker`s bridge, Prešeren Square, National Gallery, Slovenian National Theatre-Opera and Ballet of Ljubljana, old Roman wall, Krakovo District, Square of French Revolution, National University Library, Trnovo Beach, Tivoli Park, Congress Square, Slovenian national assembly and much more. Departures: Shared tours start at 11:00 am, from beginning of May till beginning of October. Other private tours can be organized every day and anytime during the daylight. Most of the route runs along cycling lines on flat terrain. Tour is available only for people older than 18 years. Every participant rides the bike on his own risk! 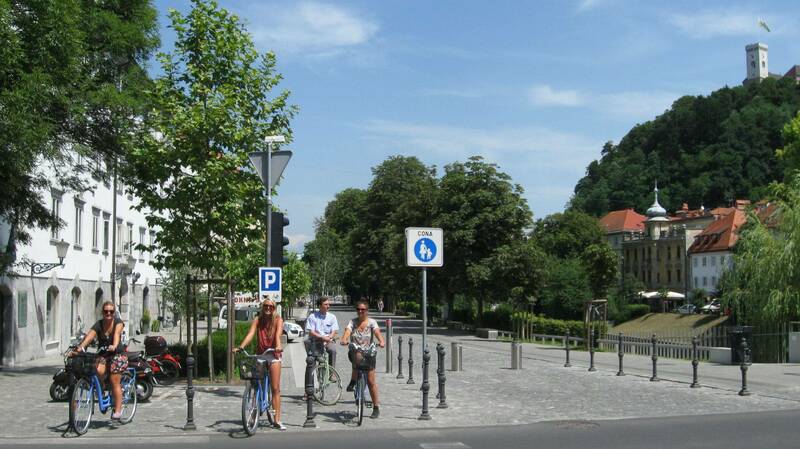 In Slovenia helmets for cyclist are not obligated so we do not provide them.